 We’re long time friends and collaborators of the epic Surf Sistas, we met them at the very first edition of the London Surf / Film Festival back in 2011 and have been firm friends ever since! 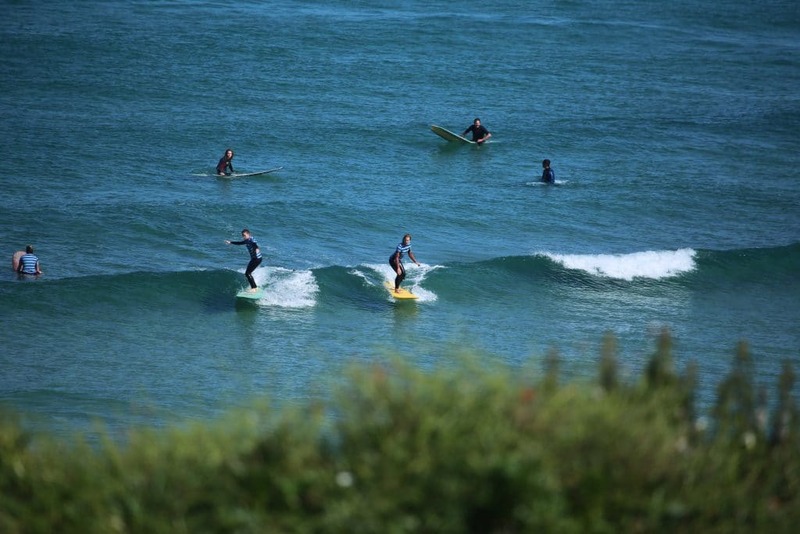 So we’re delighted to have a pair of spaces on one of the popular Surf Sistas Summer Surf & Yoga weekends in Newquay, Cornwall… if we don’t keep it for ourselves that is! You can enter at LS/FF! – Table booking at one of our fave local restaurants on Saturday night. – Good Vibes, good times!